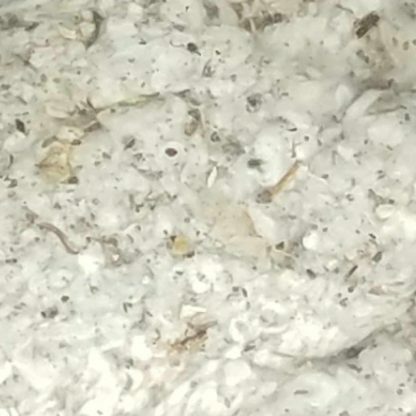 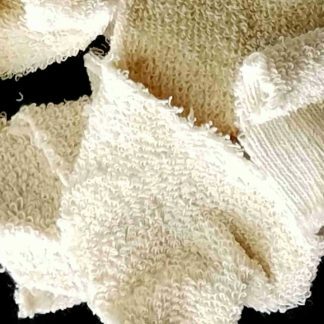 Smoker fuel consisting of raw cotton fibers. 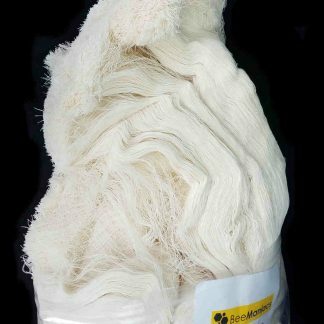 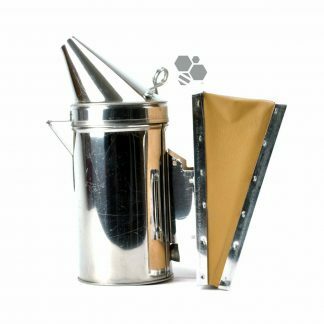 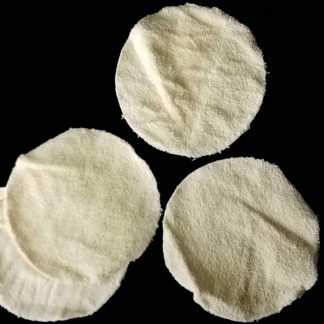 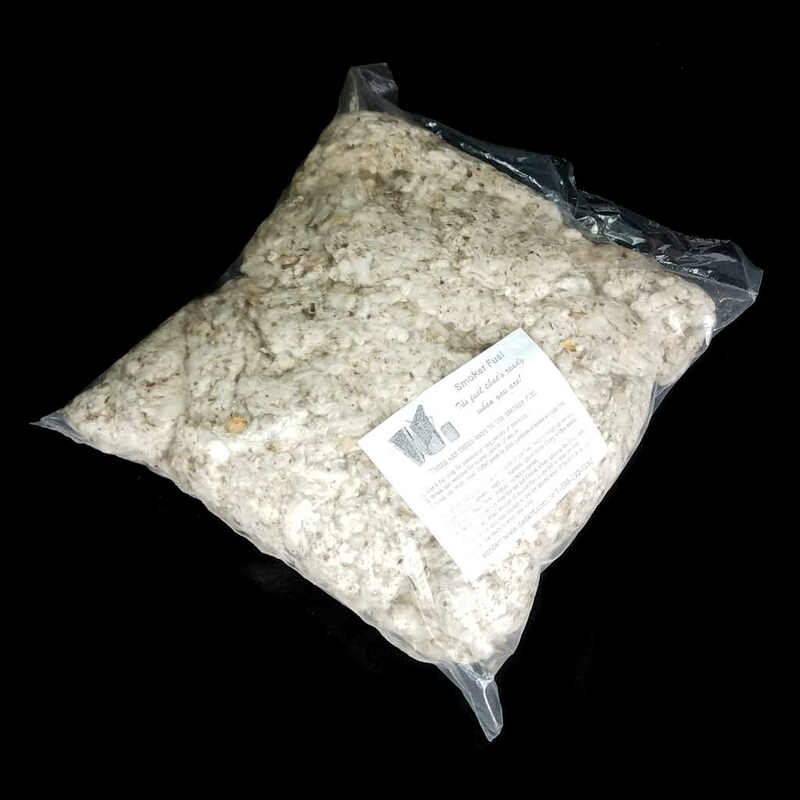 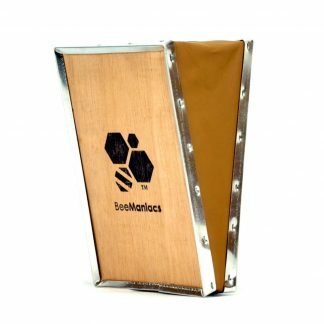 We have other 100% cotton fuels in 2 lbs bags that are more economical, while safe for bees. Links below.